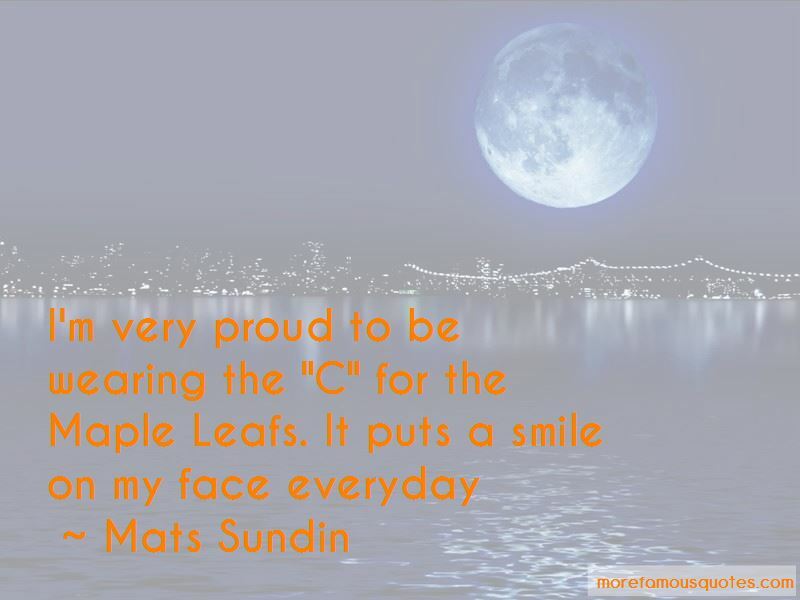 Enjoy the top 28 famous quotes, sayings and quotations by Mats Sundin. 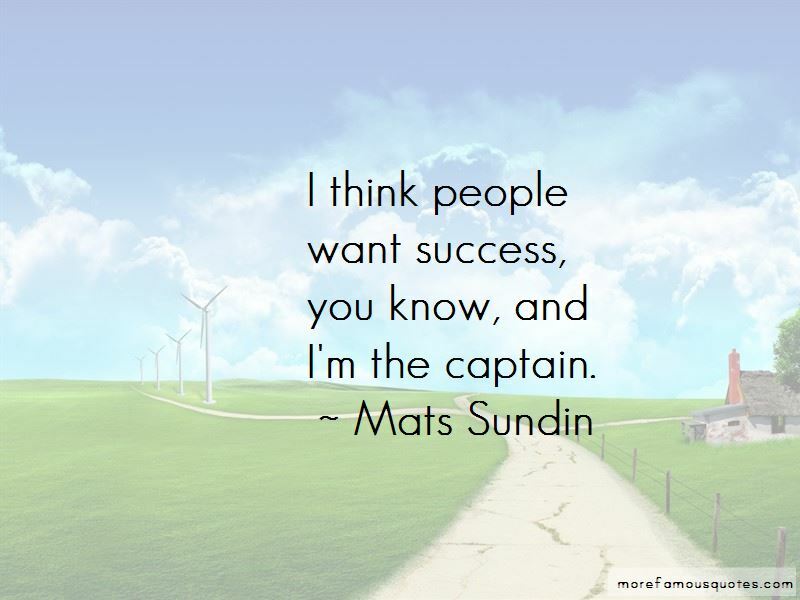 And I'm, whether I want it or not, a front figure for the team, a guy that talks about how the team is doing and represents the team. Bryan Fogarty could skate faster, shoot harder and pass crisper drunk than the rest of us could sober. 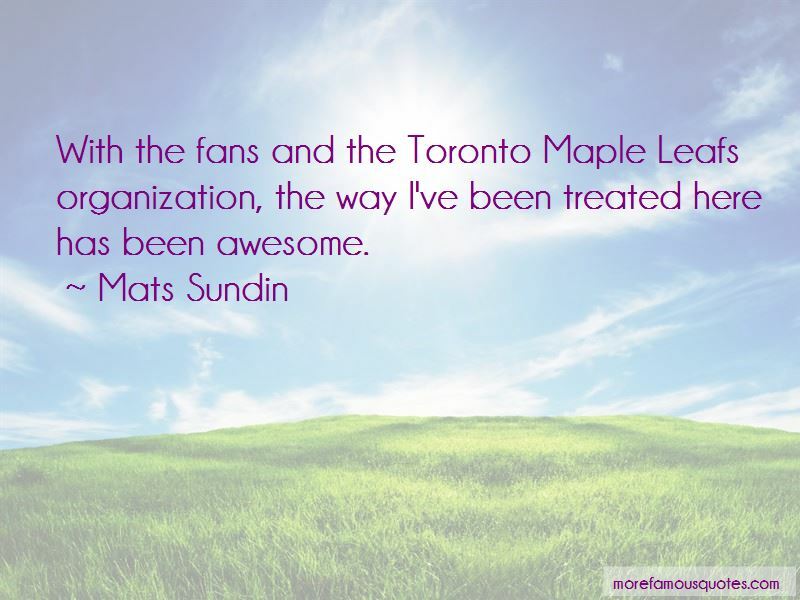 Want to see more pictures of Mats Sundin quotes? 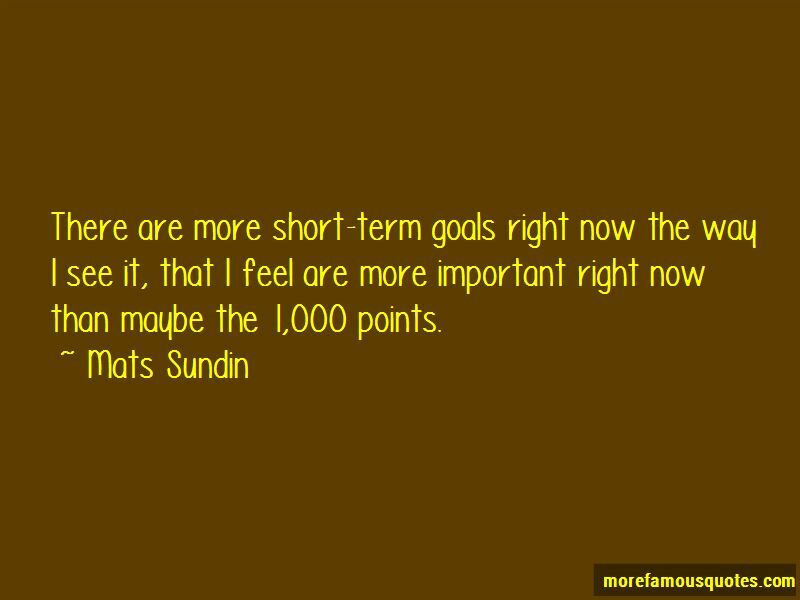 Click on image of Mats Sundin quotes to view full size.